Fueled by the tragic loss of a young girl’s life, Minnesota now sets new standards when it comes to carbon monoxide safety while boating. 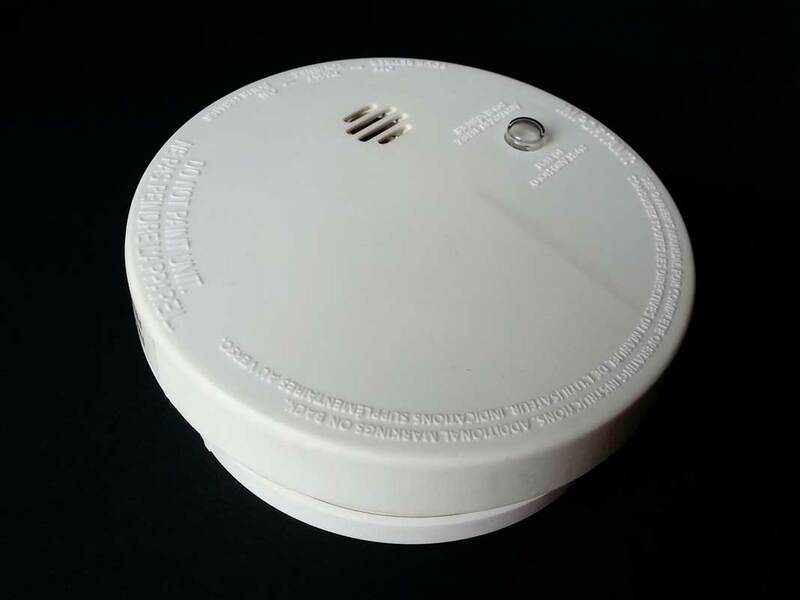 Sophia’s Law requires marine carbon monoxide detectors and warning stickers to be on motorboats with specific features, while boating on Minnesota waters. The Minnesota law, passed last year, has been receiving national attention for its innovation and multi-agency craftsmanship. With a nomination from the Department of Natural Resources, the National Association of State Boating Law Administrators’ (NASBLA) awarded Sen. Melisa Franzen of Edina and Rep. Jerry Hertaus of Greenfield with the William Garner Leadership Award for their efforts in crafting and guiding legislation which gives the state the most stringent carbon monoxide laws in the nation. Sophia’s Law requires motorboats with specific features to install a functioning marine carbon monoxide detection system before operating on Minnesota waters. Three warning stickers are also required on motorboats that have an enclosed occupancy space. Minnesota is the first state in the nation to elevate safety requirements to this level. The law takes effect May 1, 2018. On the two-year anniversary of his daughter’s death, Ben Baechler, Sophia’s father, thanks those accepting the award and NASBLA for recognizing the importance of Sophia’s Law. For more information on Sophia’s Law, visit mndnr.gov/boatingsafety. Additional information about the award is on NASBLA’s website.